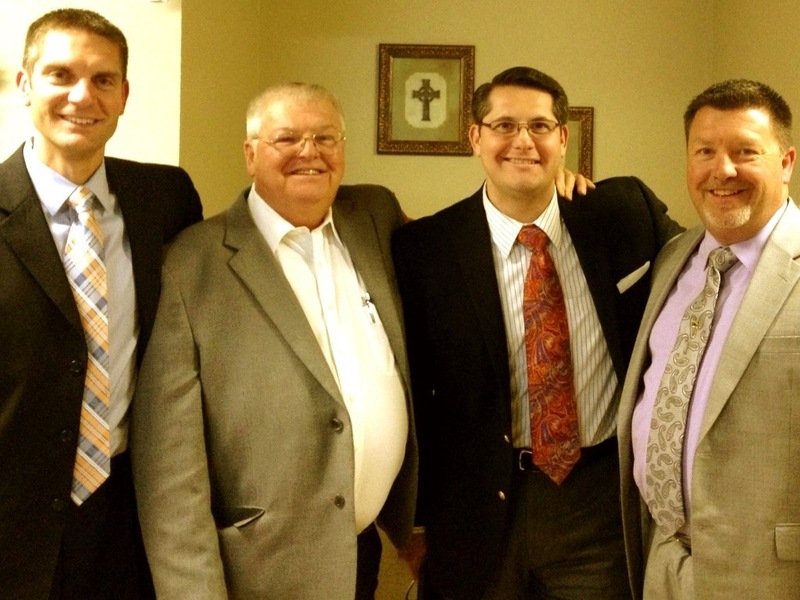 This was my first time being with Pastor Dale Webster and the people of Bible Baptist Church in Bridgeport Texas. Pastor had done a superb job of preparing the people for a revival meeting. I thoroughly appreciated his burden for revival and his thinking concerning revival which made it extremely easy for me to come in and preach for revival. The attendance all week was incredible. The people were very sensitive to the Spirit and many experienced personal revival for themselves. I look forward to returning next year the exact same week and look forward to seeing what God will do once again.